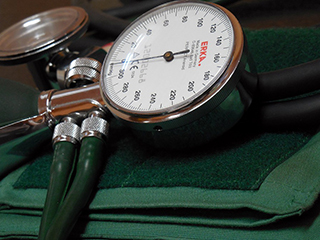 If your systolic and/or diastolic pressures are more than 140/90 mmHg on several occasions, your doctor will diagnose it as hypertension. 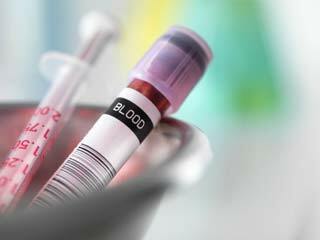 If you have diabetes or kidney disease, blood pressure reading above 130/80 mmHg will be considered high. 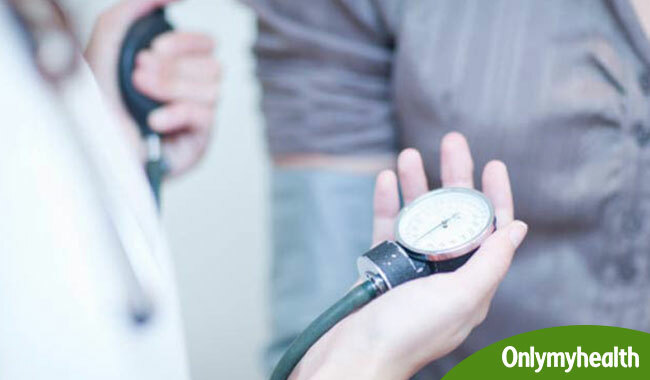 To keep the problem at bay and avoid going to the doctor, you can indulge in some of the following activities. 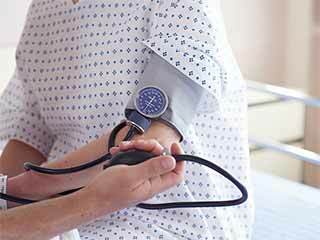 Diet, exercise and medication when required are the best options for treatment of hypertension. 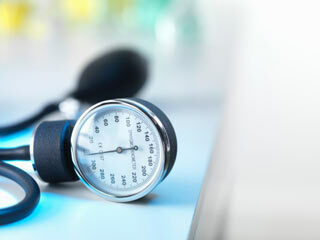 But some supplements and relaxation techniques may help you to control your high blood pressure. 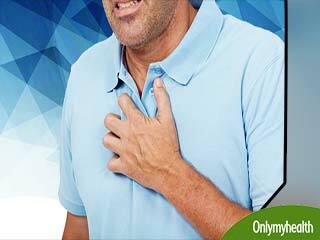 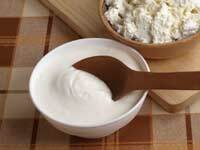 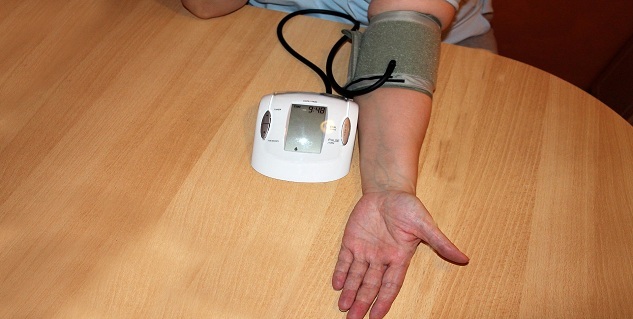 Read more articles on High Blood Pressure.